If you would like to sign up to play or cheer on your former classmates, register here. If your family would like to participate in our special candlelight procession, please click here to RSVP. 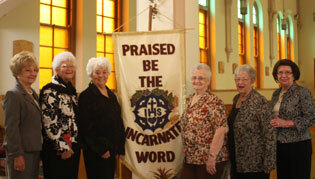 Participating families must arrive by 10:45 a.m. Light refreshments will be served after Mass. 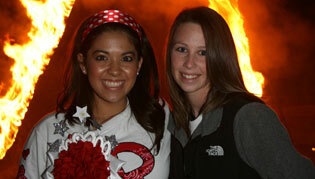 Why not schedule your reunion around one of this year's Incarnate Word Academy events listed above? It eliminates the need for planning and expenses in many areas, and gives you the opportunity to connect with Incarnate Word Academy faculty and staff as well as current and former Incarnate Word Academy families. 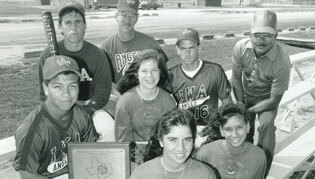 Visit our Alumni Reunion page for upcoming reunions. Please contact Atlee Weber McCauley, Alumni & Donor Relations Associate, at 361-883-0857 ext.101 or mccauleya@iwacc.org for assistance in setting up a special reunion table at one of these upcoming events.